The 2010 Eurozone crises rocked the European project to its core, testing the resilience of its institutions to their limits. 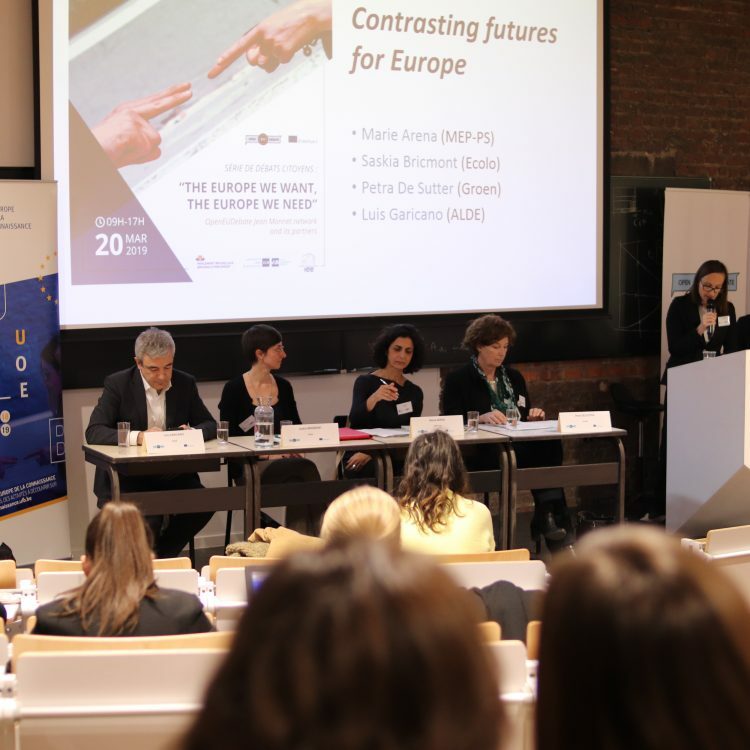 The crises challenged the EU institutions’ capacity to absorb disturbance and reorganize while undergoing change so as to still retain essentially the same function, structure, identity, and responsiveness. The ‘European Legitimacy in Governing through Hard Times: the role of European Networks’ (ENLIGHTEN) project (2015-2018) is funded by the Horizon 2020 EU programme and gathers 8 partners from all over Europe in Belgium, Denmark, Hungary, the Netherlands and the United Kingdom (4 universities and 4 non-profit organisations). Over the last five years the European Union has faced financial crises, acute imbalances, problems of macro-economic coordination, structural reform, questions of long-term fiscal sustainability and ‘rule of law’ crises. These complex and interconnected problems have pushed the limits of existing European modes of governance. 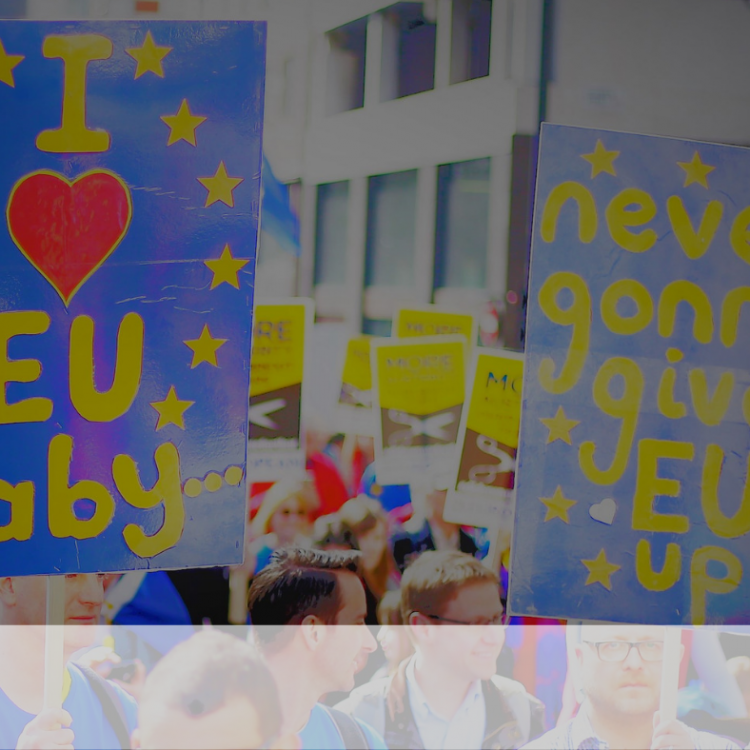 As a result the efficiency and legitimacy of European integration mechanisms are being questioned just as the EU faces an unprecedented array of political challenges. In order to deal with these difficulties, the EU has both created new modes of governance and restructured existing ones. 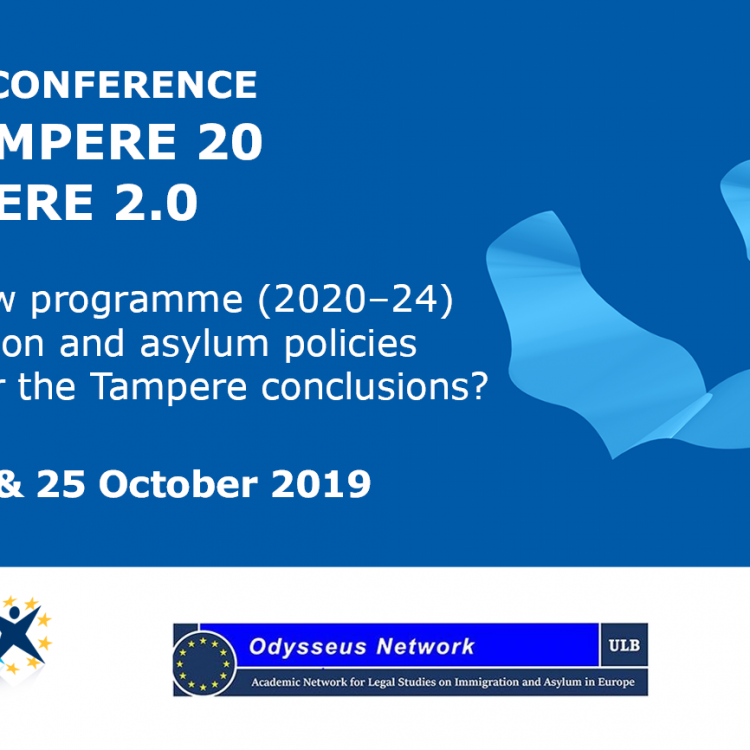 Assessing the need for ‘more or less Europe’ becomes increasingly challenging as the architecture of these modes of governance becomes more complicated. The ENLIGHTEN project is concerned with the legitimacy of European governance in dealing with what we call fast and slow-burning crises. 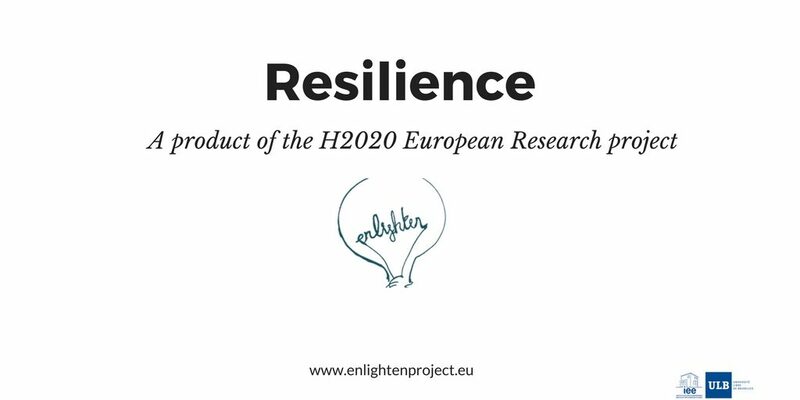 For more details on the H2020 project ENLIGHTEN, visit its dedicated website.